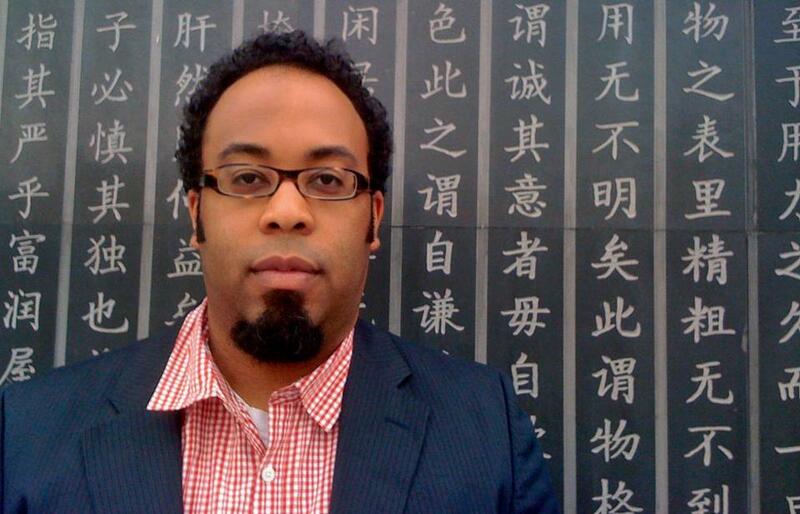 Poet and former longtime Massachusetts resident Kevin Young has been named poetry editor of The New Yorker, succeeding Paul Muldoon who has served in the post since 2007. Young, a Lenore Marshall Poetry Prize winner, has written 11 books of poetry and prose. “Jelly Roll: A Blues” was a 2003 National Book Award finalist, while his most recent work, “Blue Laws: Selected & Uncollected Poems 1995-2015,” made the 2016 longlist. He was also named a finalist for the 2012 National Book Critics Circle Award for criticism for “The Grey Album: On the Blackness of Blackness,” his first work of prose. In August Young was named director of the Schomburg Center for Research in Black Culture in New York. Before that the Harvard graduate, who has an MFA from Brown University, taught English and creative writing at Emory University in Atlanta, where he also served as a curator of rare and modern collections at the Raymond Danowski Poetry Library. He has been married to Kate Tuttle, who writes the Globe’s Story Behind the Book column, since 2005. Sonia Rao can be reached at sonia.rao@globe.com. Follow her on Twitter@misssoniarao.